← What makes great art great? “Best part of the Louvre was the statue of an ancient smartphone user taking a selfie.” Federico Viticci fails the audition to find a presenter of the 21st century version of Civilisation. Good caption though. 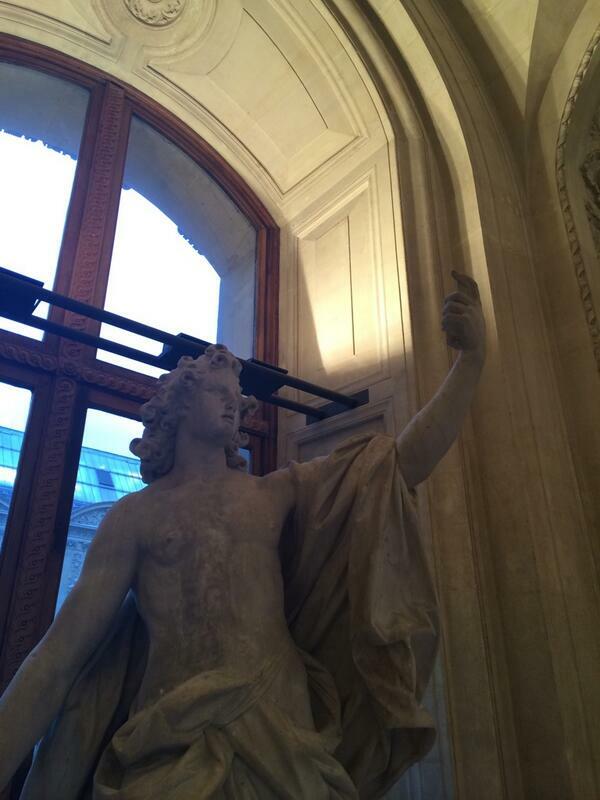 This entry was posted in Art, Comedy and tagged Louvre, selfie. Bookmark the permalink.